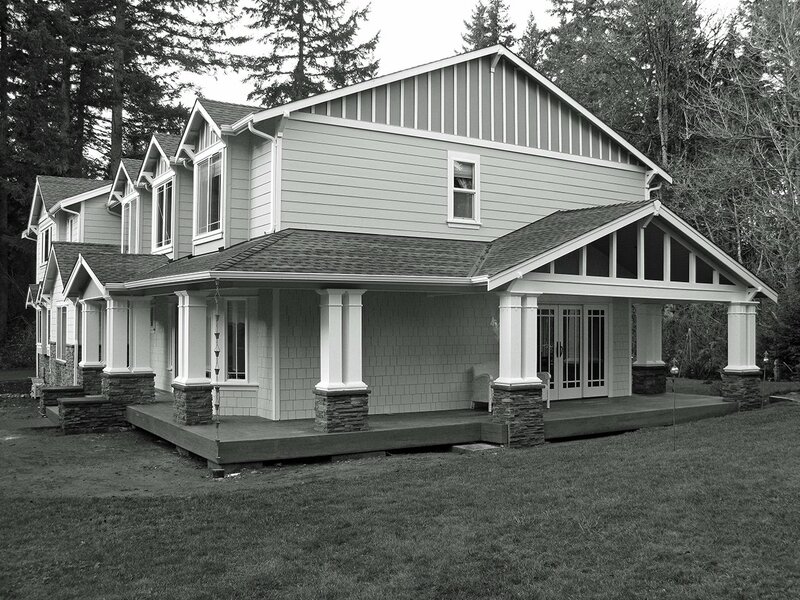 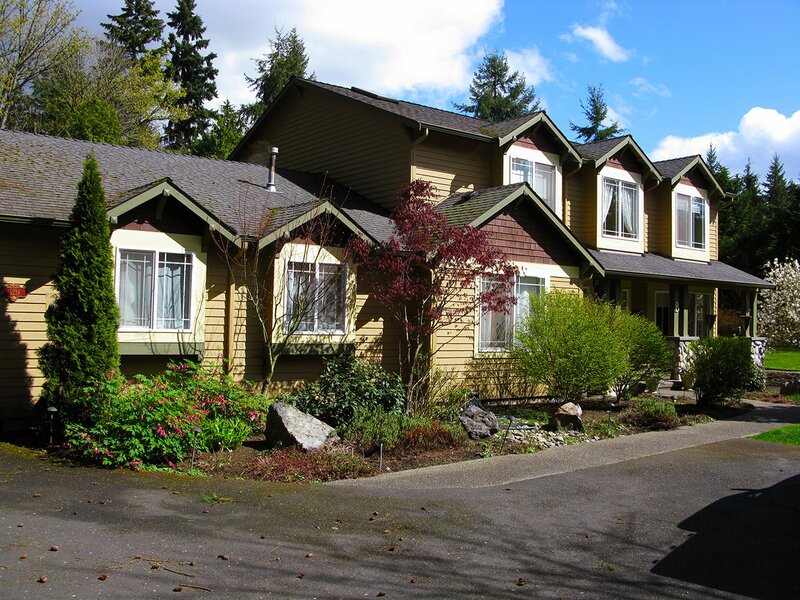 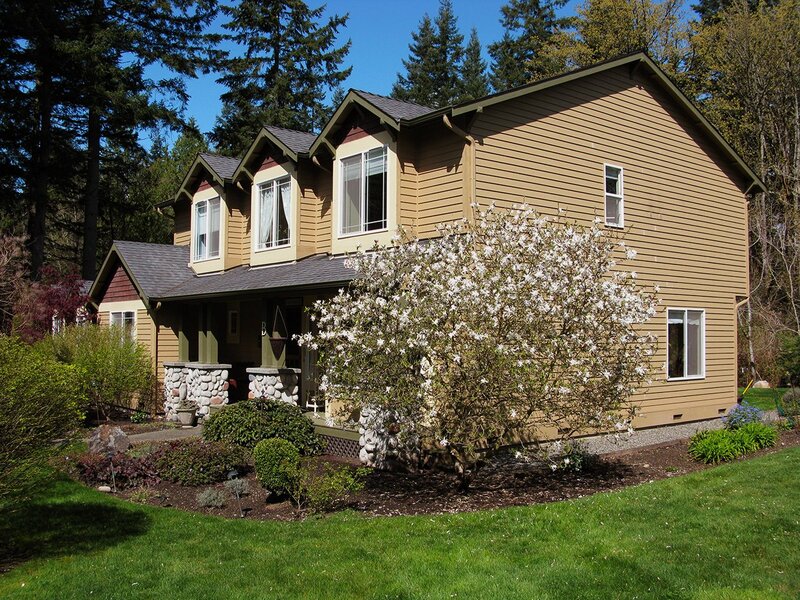 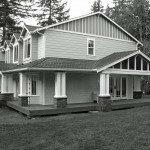 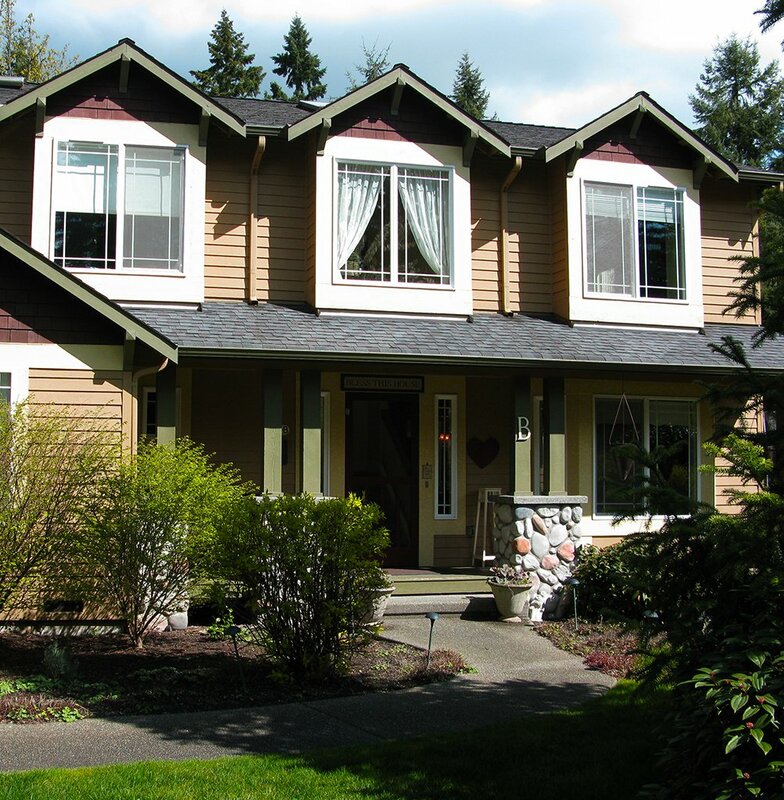 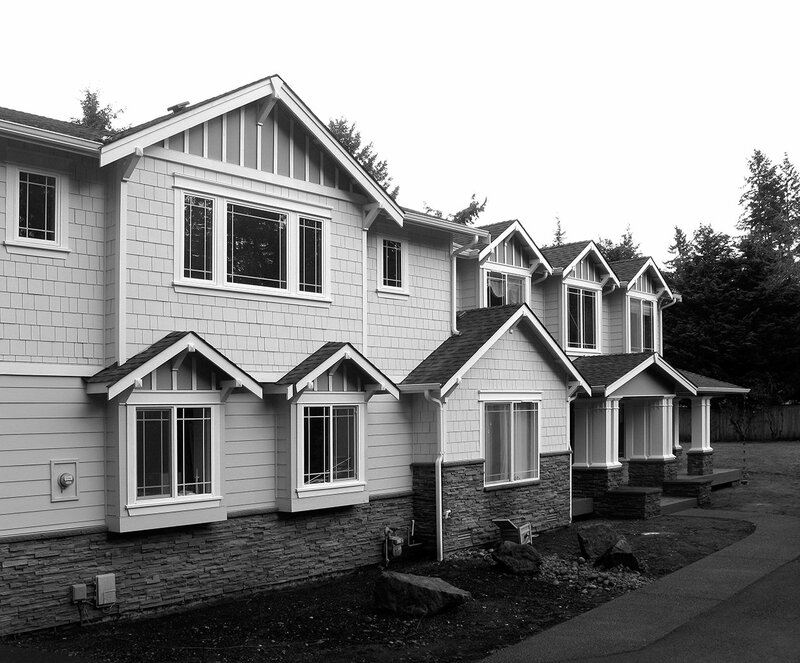 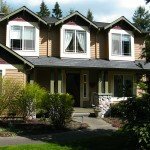 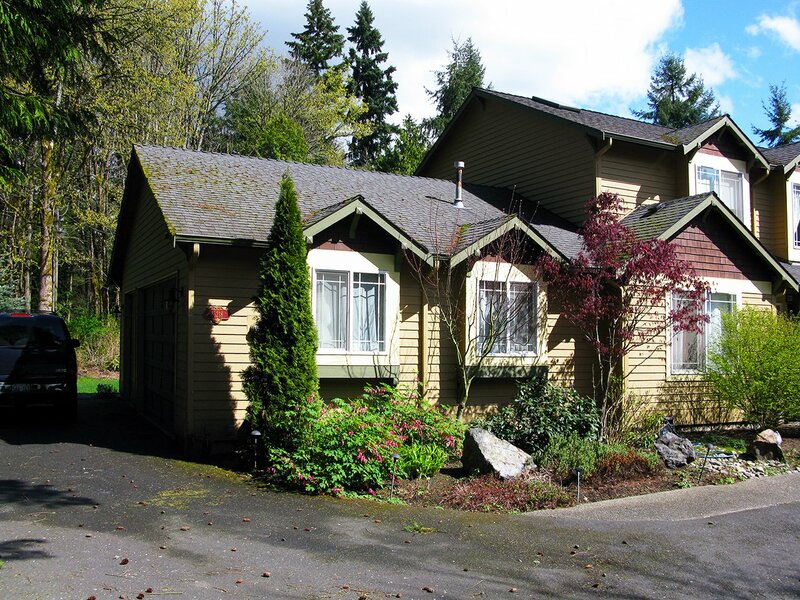 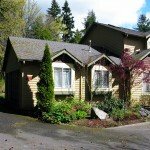 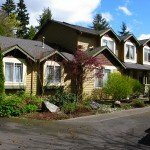 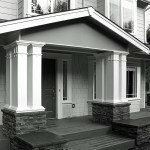 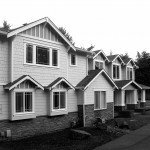 This project was the renovation of an existing builder home in Woodinville, Washington. 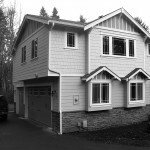 The primary interior program was to add a bonus room to provide space for the family’s three boys, as the house had no basement. 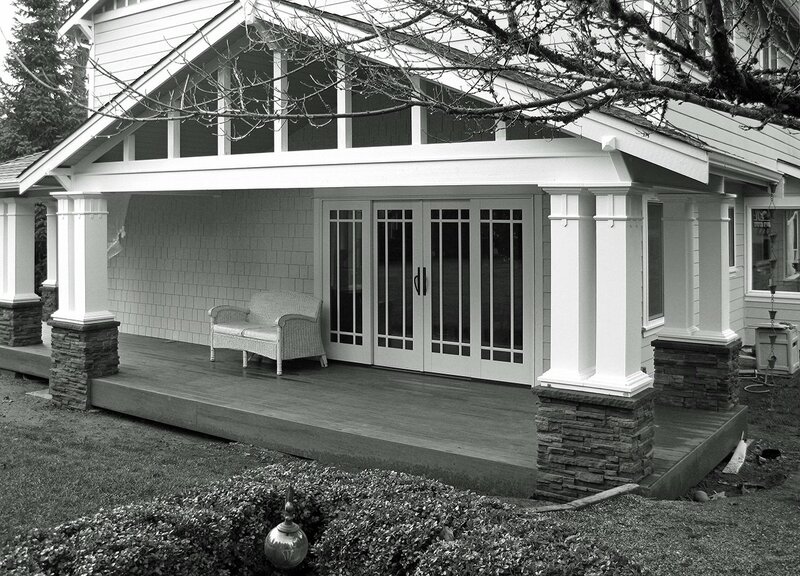 The client wanted to update the exterior to create a sense of entry and ideally better connect the inside and out. 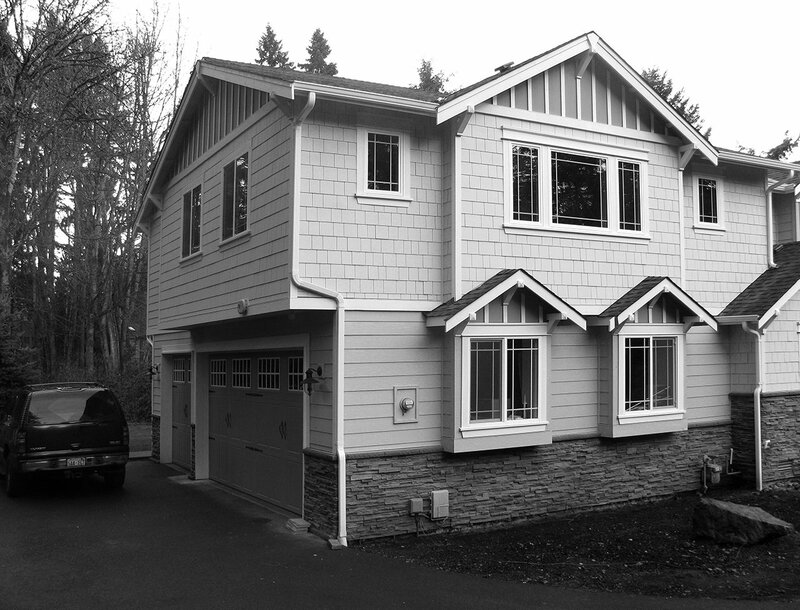 The solution was to create an addition above the existing garage and extend the existing front porch. 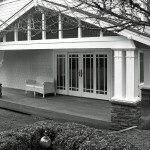 12’ sliding French doors were added to the dining room to open the interior up to the back yard and give access to the new porch. 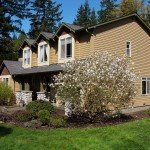 The house was completely resided. 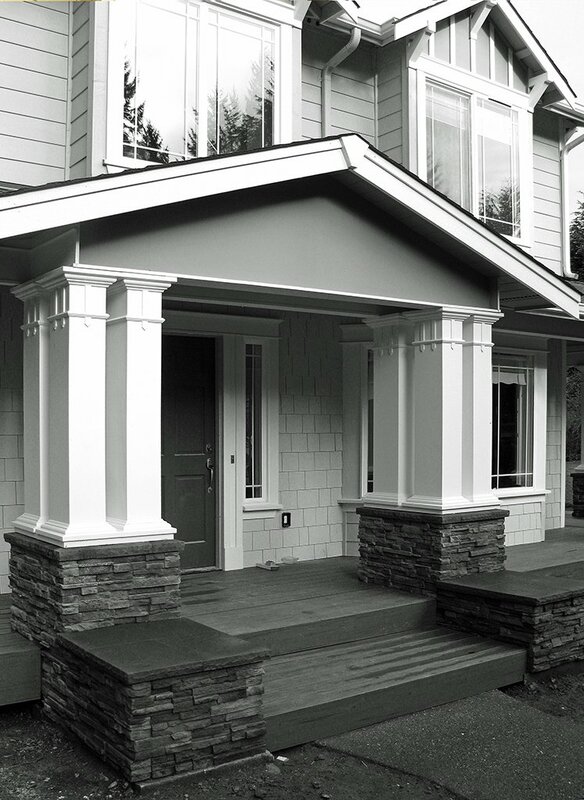 New stone and trim details were created for the columns and openings.